Generally, the Danish Medicines Agency does not assess your notification of a relationship. We publish the information you submit and use the exact wording of your notification. We publish the information shortly after you submitted the notification. If you want to carry out professional tasks, for example participation in advisory boards (group of experts), consultancy services or the writing of articles or other material for a company, you need to apply for permission from the Danish Medicines Agency. This also applies to positions of trust in a medical device company. If you want to hold securities or have ownership of more than DKK 200,000 at the time of purchase in a medical device company, you also need to obtain permission from the Danish Medicines Agency. We also publish nurses’ payments from a company. If a nurse has more than one relationship with the same company, we publish the total payment from the relevant company per calendar year. In this list, you can search for medical device companies covered by the rules on relationships. Please note that the list may not show all companies covered by the rules. 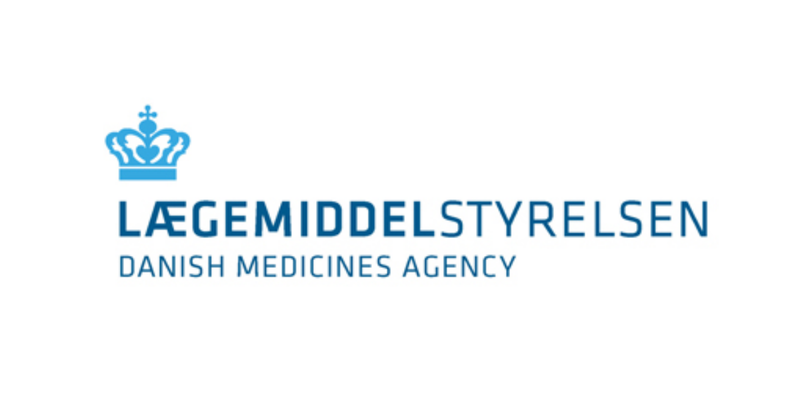 You need to inform the Danish Medicines Agency about any changes to your relationship. The Danish Health Act, Part 61 a: Industrial collaboration provides the legal framework for nurses’ relationships with medical device companies. If you receive financial support to attend a professionally relevant activity abroad, the Danish Medicines Agency must be notified. The rules on financial support apply to nurses and student nurses.